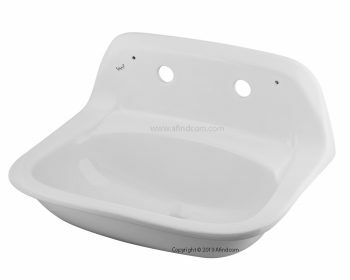 Medical basins or medical sinks are made from ceramic fireclay. 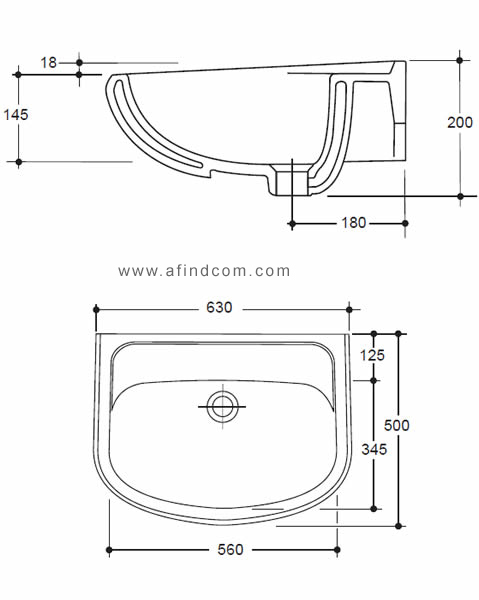 The Hygia dimensions are 585 x 435 mm. 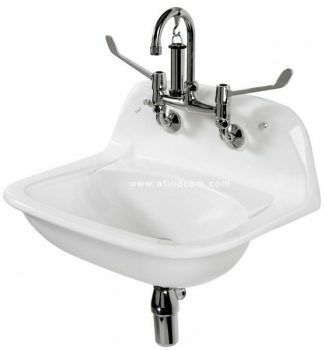 The medical basin is ideal for doctors rooms, surgical theaters, clinics, hospitals. It is also used in many food processing plants where hygiene is important. 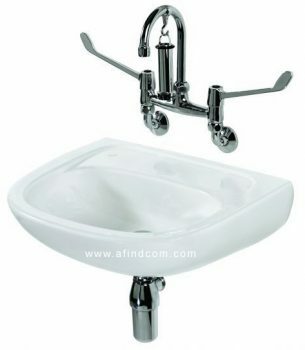 The basin includes a 1/4 turn wrist action mixer (code VL-8376Z0), chrome plated waste (code VL-8794Z0), overflow tube (code VL-8630Z0), two fixing screws, plugs and chrome plated caps (code VL-8513Z0). 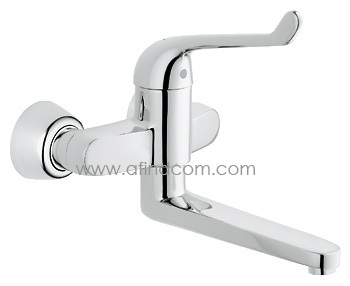 Supplied with two tap holes to the splashback of the basin. Hygia medical basin only. No taps or plumbing fittings. 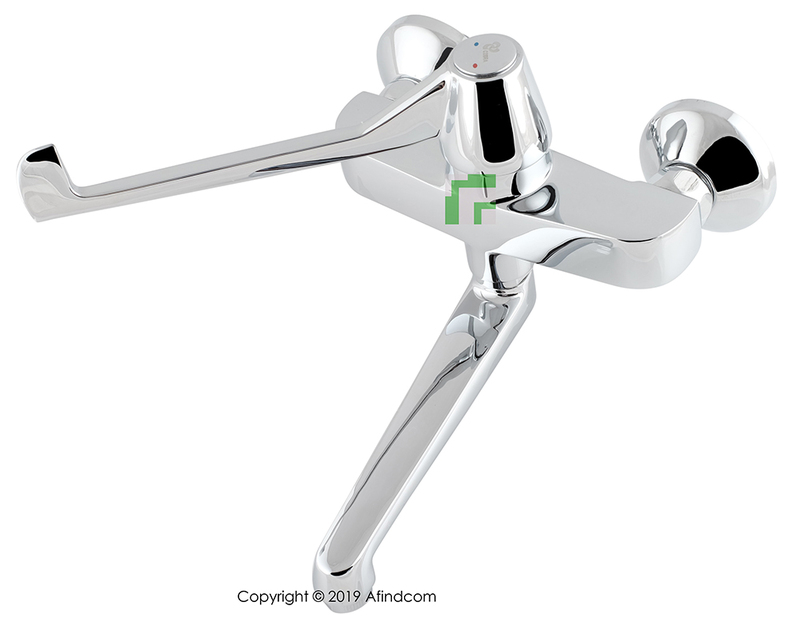 The Sola medical hand wash basins (VL-703600 or VL-703800) are suitable for doctors rooms, clinics, laboratories, and some parts of hospitals. They are not suitable for extreme hygiene installations such as surgeon scrub units or operating theaters. 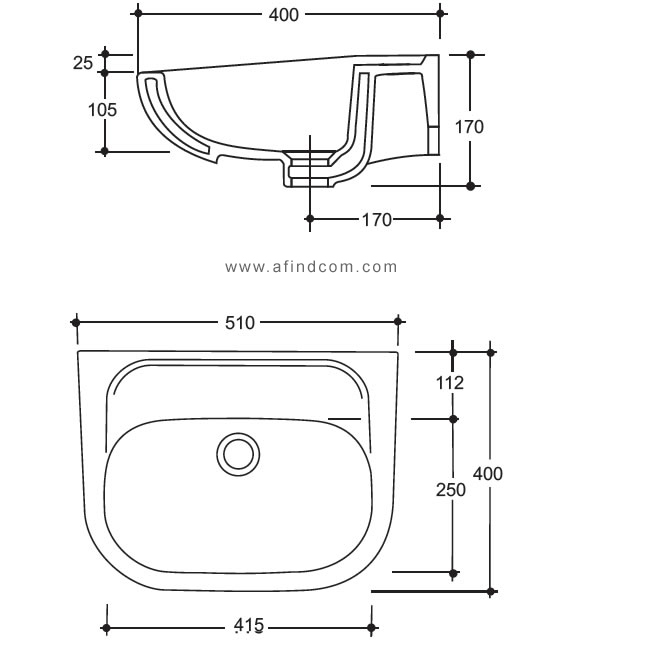 The reason is that the Sola medical basins do not have a splashback behind the bowl. The water will splash back from the wall onto your hands during washing and walls cannot be sterilized like ceramic or stainless steel. VL-702800WH – Sola 630: Made from vitreous china with dimensions 630 x 500 mm, semi-rectangular medical basin with no tapholes, overflow or chainstay hole (CSO63JNN-2CO0413). VL-703700- Sola 510: Made from vitreous china with dimensions 510 x 400 mm, semi-rectangular medical basin with no tapholes, overflow or chainstay hole (CSO51JNN-2CO0413). Elbow action wall mounted medical basin mixer with fixed spout.